Prepare your holidays in the mountains with Weather Crave. Whether it is winter or summer, find all the information you need for a successful stay! 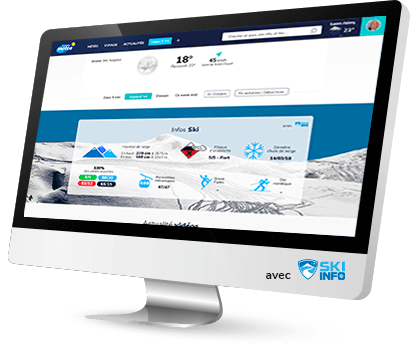 Check out how many ski slopes are open, the depth of the snow at the top and bottom of the skiing area, the avalanche risks, in short, everything you need for a great day of skiing.